For the last 15 years I have partnered exclusively with age 50+ adults and seniors – it’s all I do. 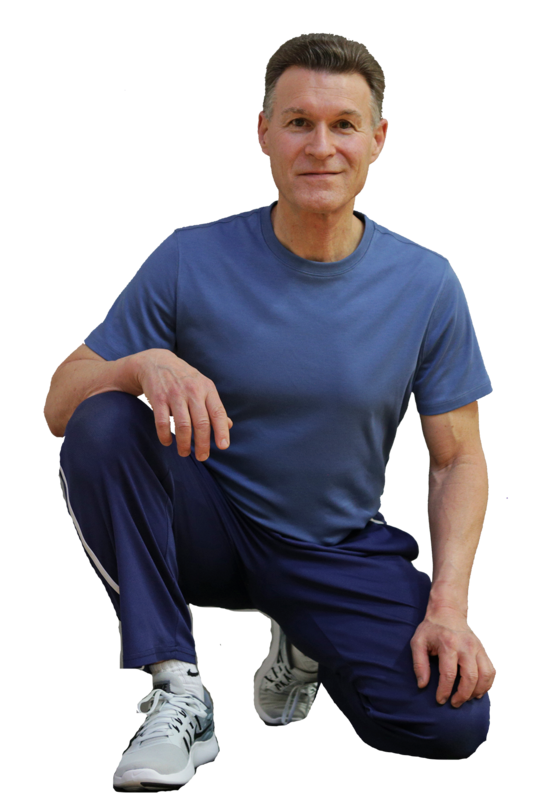 I am Santa Barbara’s most experienced fitness trainer with a continuous full-time fitness training practice for 32 years. 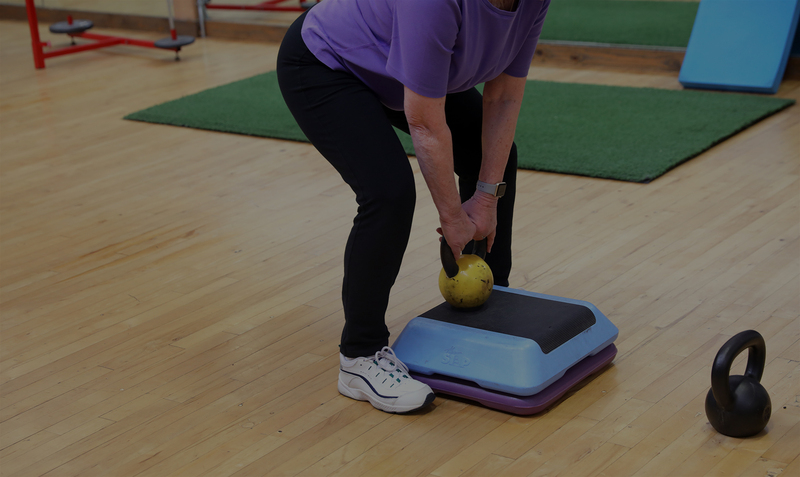 I will help you improve your movement, daily-life function and body confidence even if you have physical challenges related to aging, previous injuries or joint replacement surgeries. Medical professionals trust me with their patients as I receive referrals from Doctors and Physical Therapists. My passion is helping my clients create positive changes in their physical lives and I have the education, skills, experience and thoughtful focus to make it a reality for you.